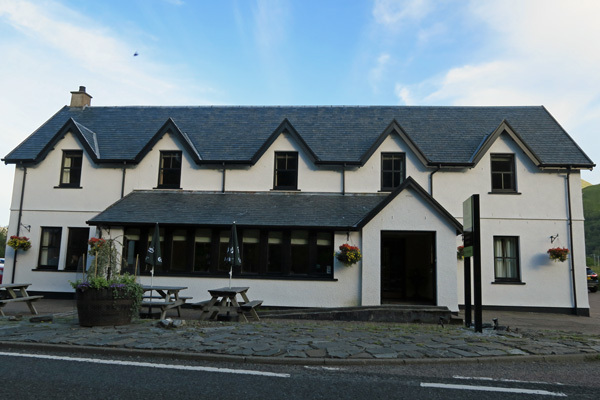 The Lochailort Inn is a privately owned, small hotel and bar on The Road to The Isles. The Hotel was refurbished in 2011 though still maintains the original character of a traditional Scottish Hotel and prides itself on offering personal attention in a relaxed informal atmosphere. Well situated for touring the the tousist attractions on the Road to The Isles including the sandy beaches at Arisaig, the Glenfinnan Viaduct, the small fishing port of Mallaig as well as Moidart and The Ardnamurchan Peninsula. The Lochailort In has 11 rooms a restuarant and bar.